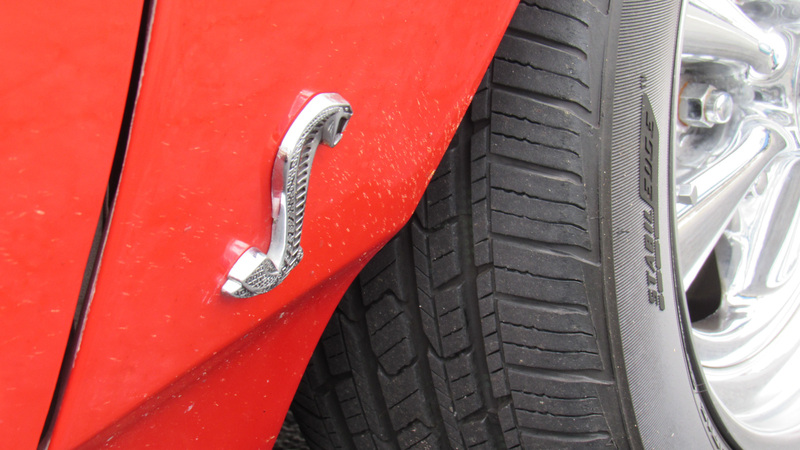 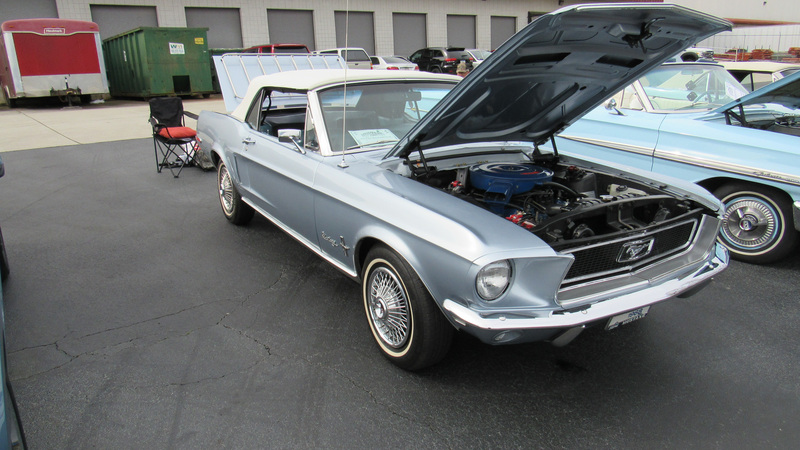 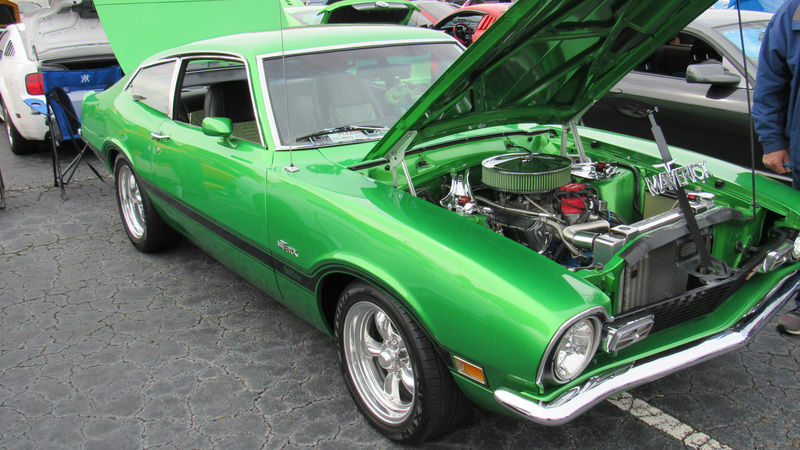 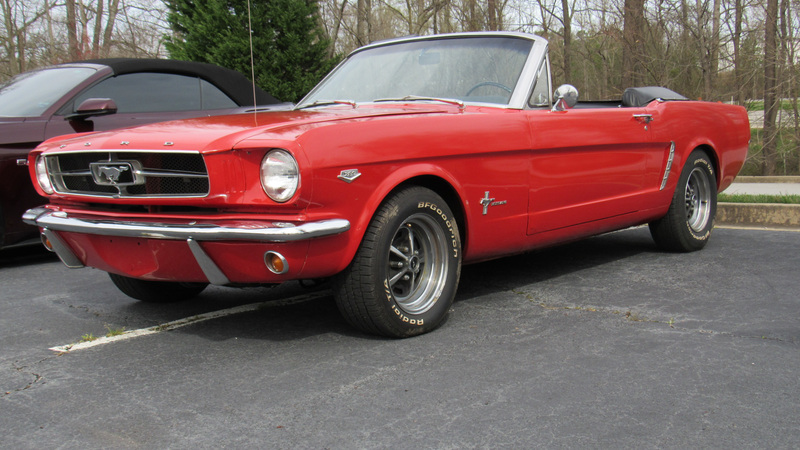 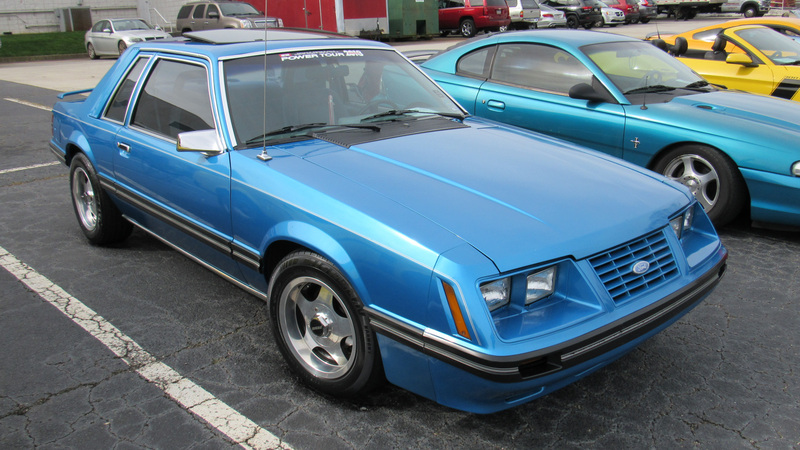 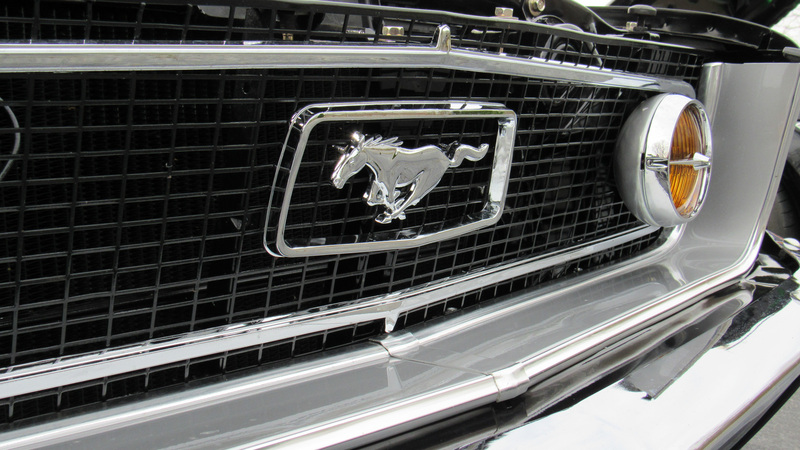 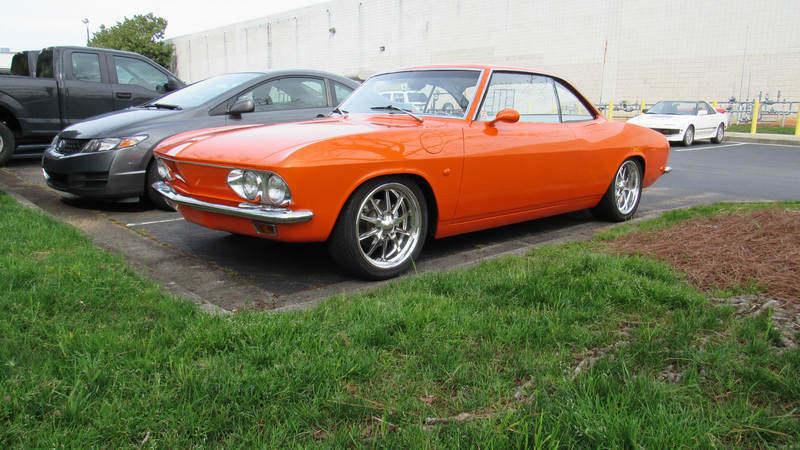 America's original Pony Car (or at least "the one" that captured America's heart) in all its glory. 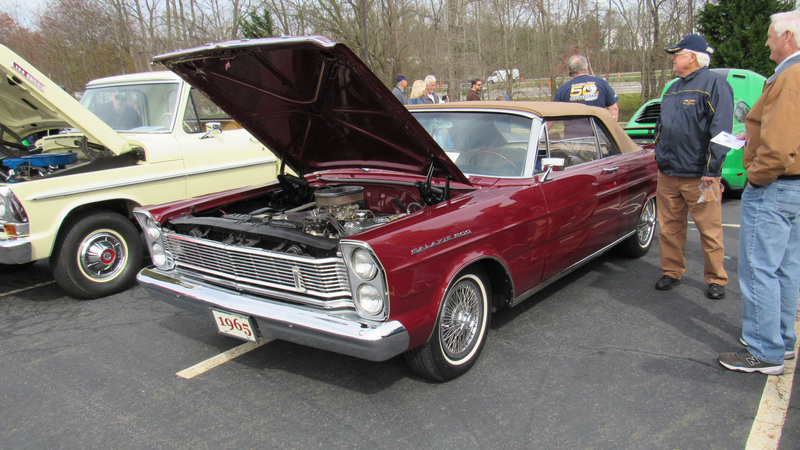 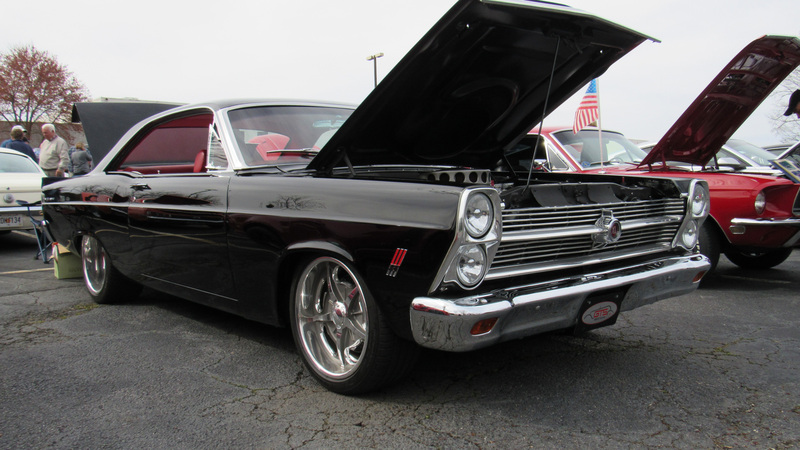 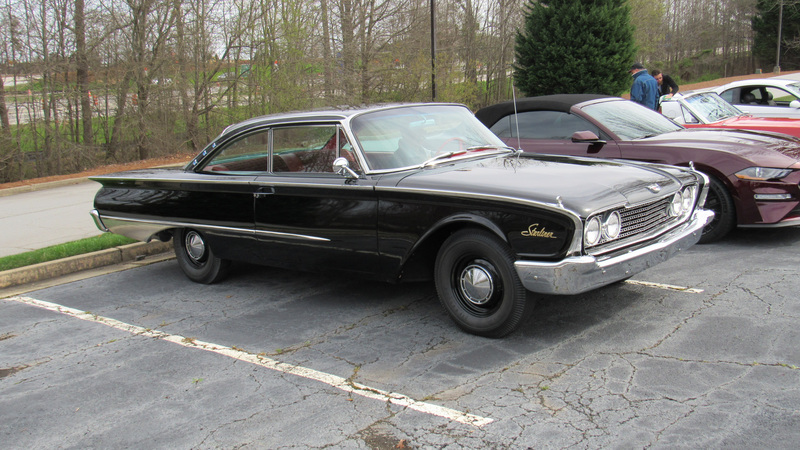 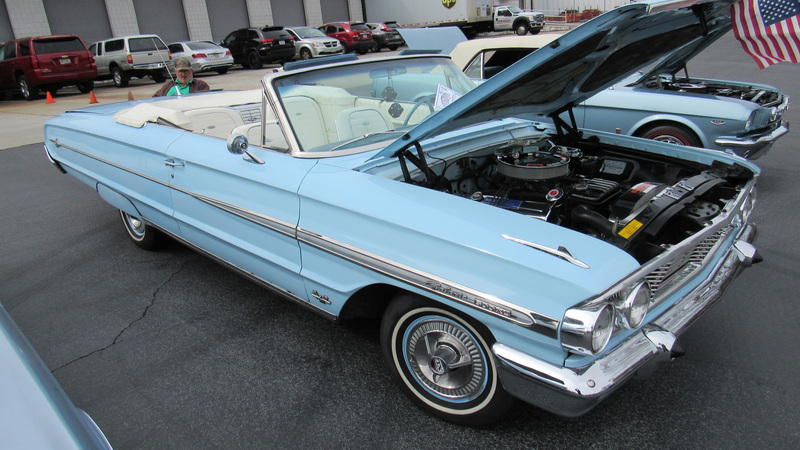 I was well pleased to see several Galaxy 500s on display, including the '65 which is one of my favorite cars of all time. 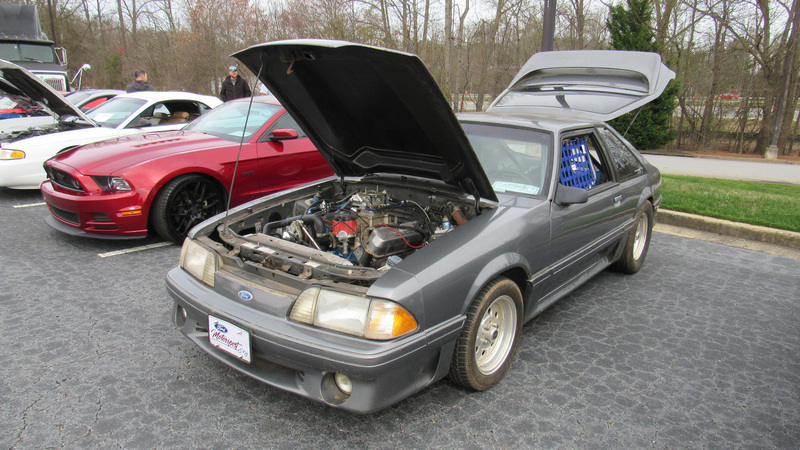 But the absolute show winner was the station wagon "Mustang" with the full on roll cage. 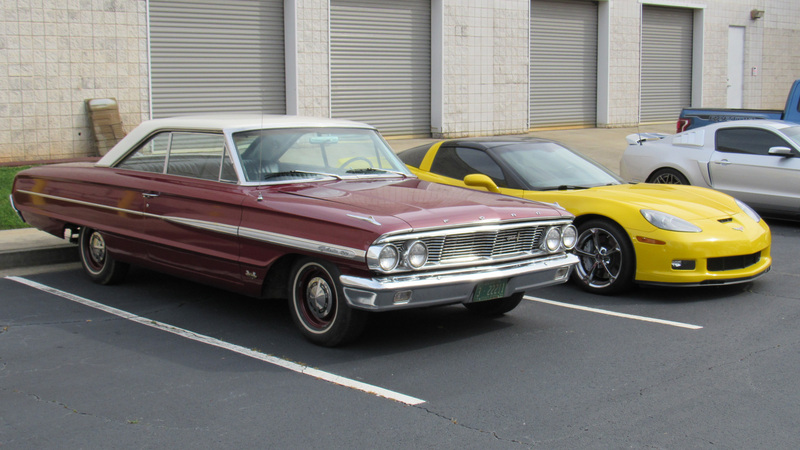 They aren't Ford factory cars but I still love them. 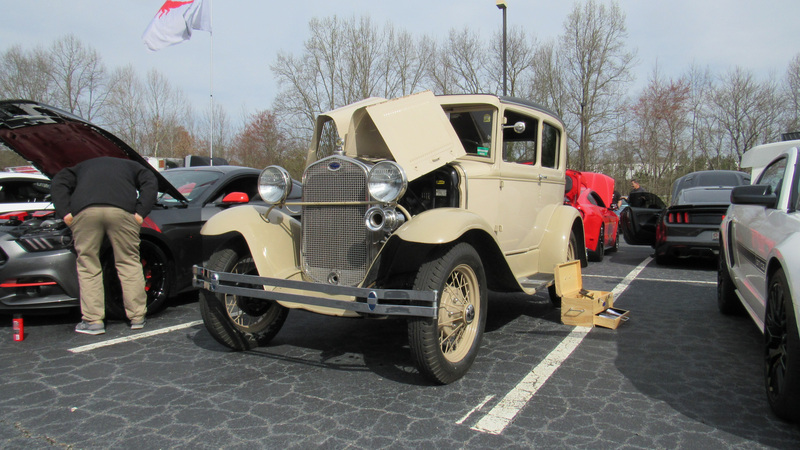 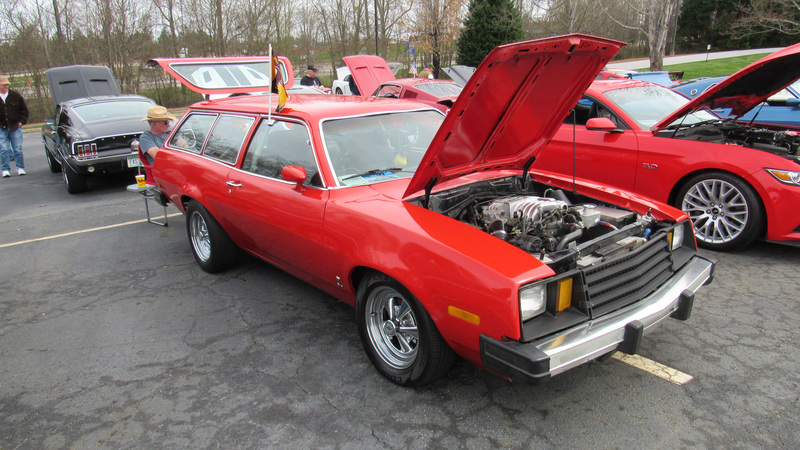 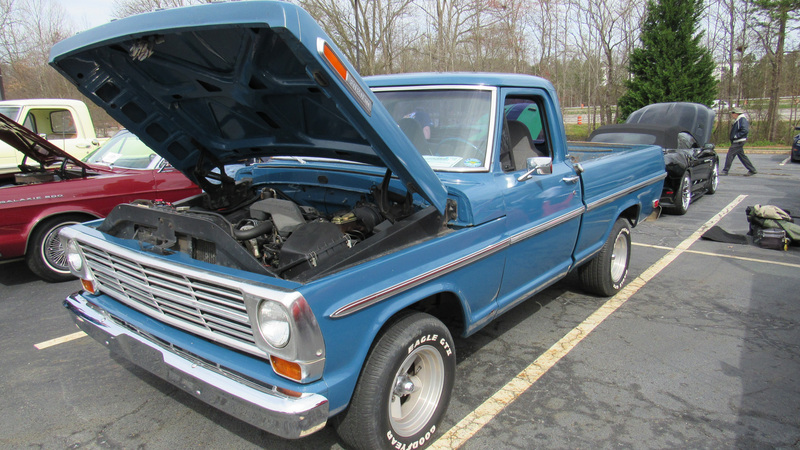 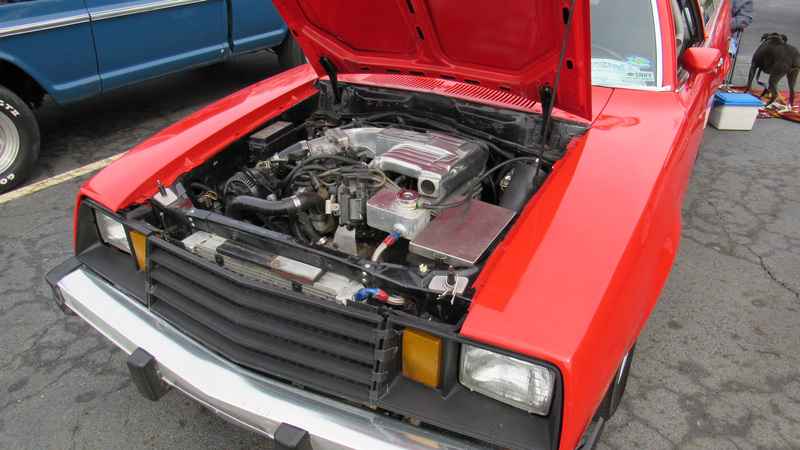 If you want the history behind the wagon 'Stangs, go here. 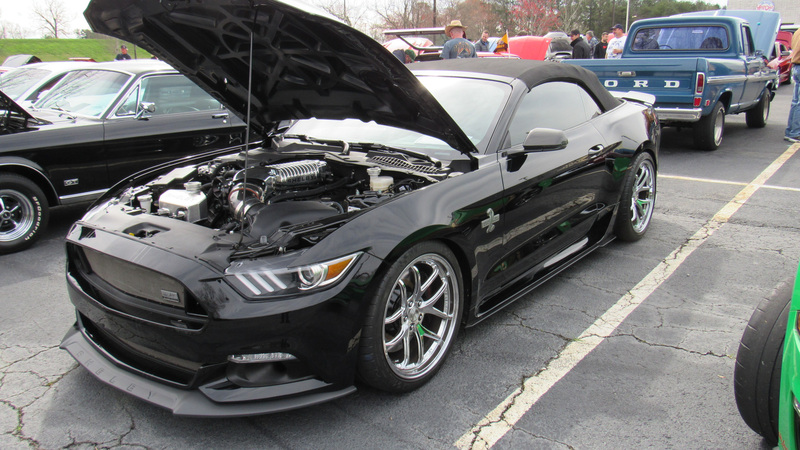 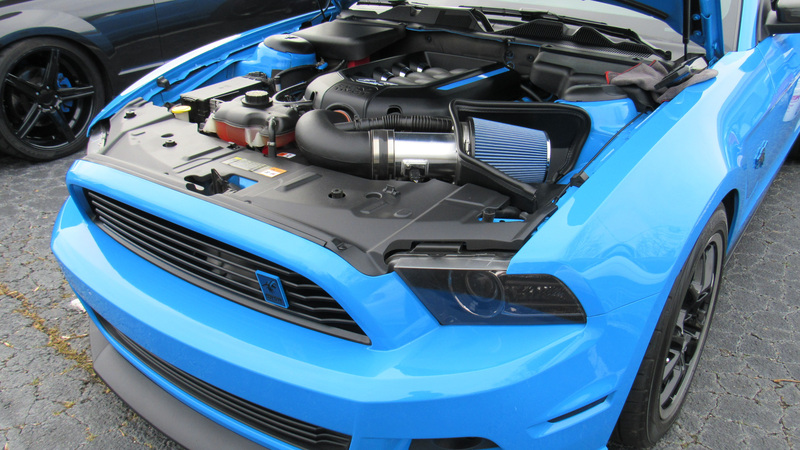 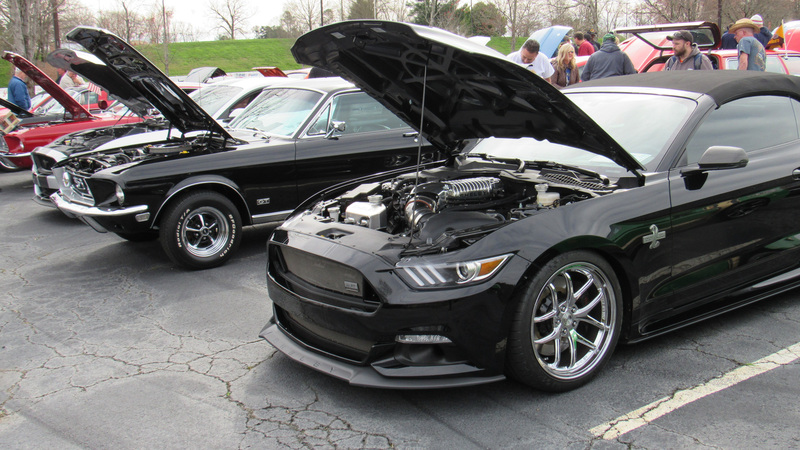 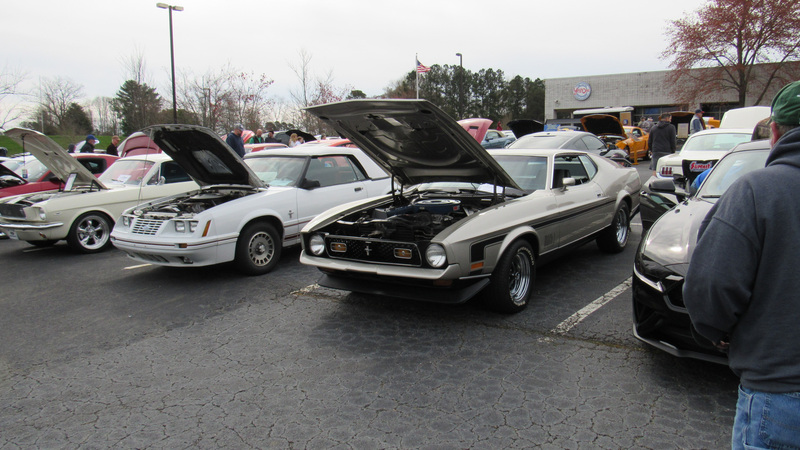 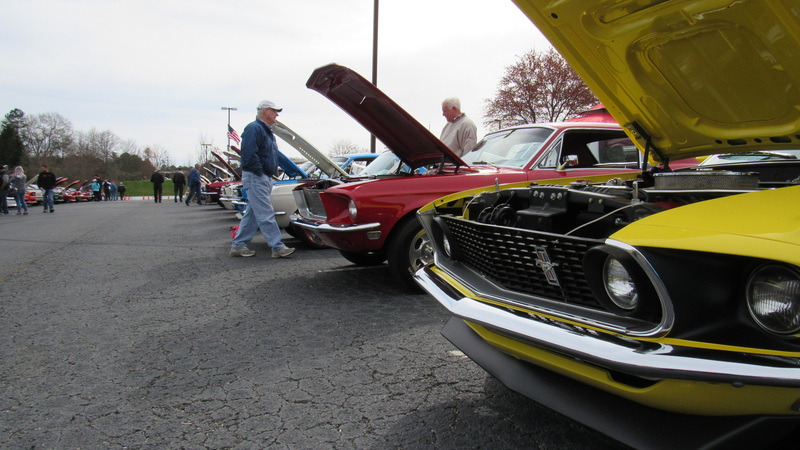 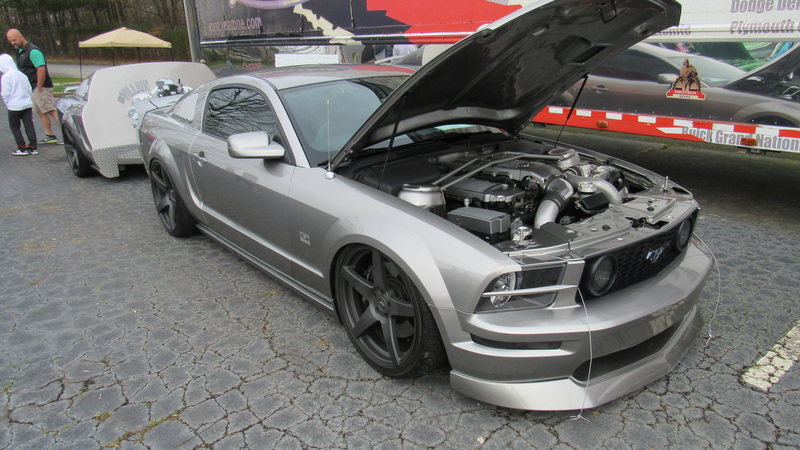 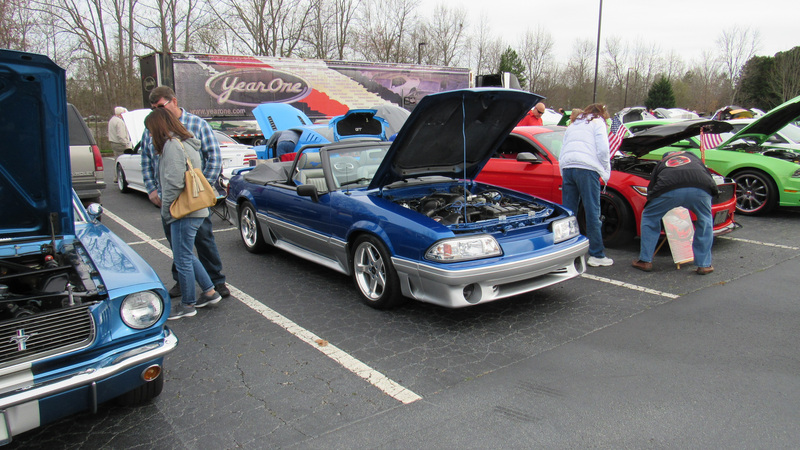 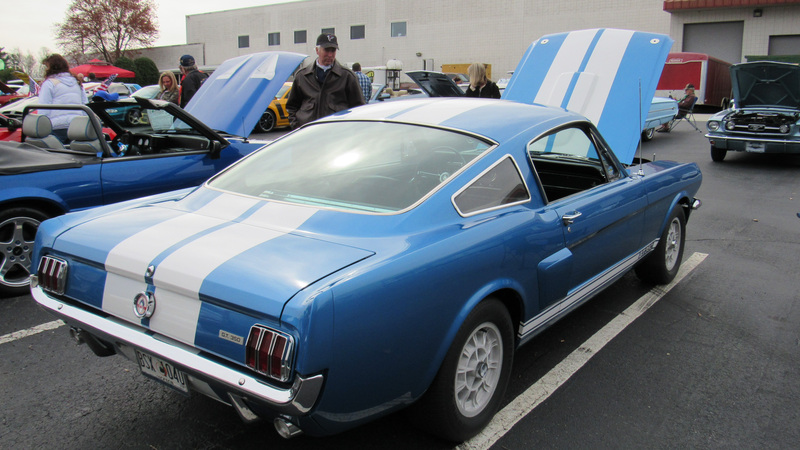 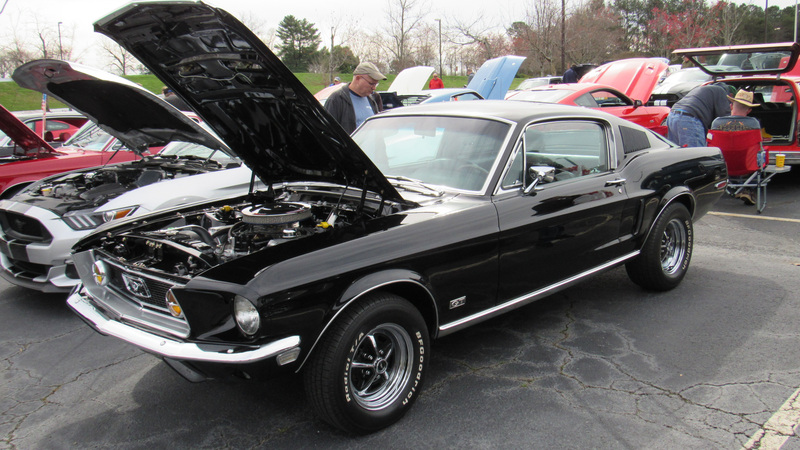 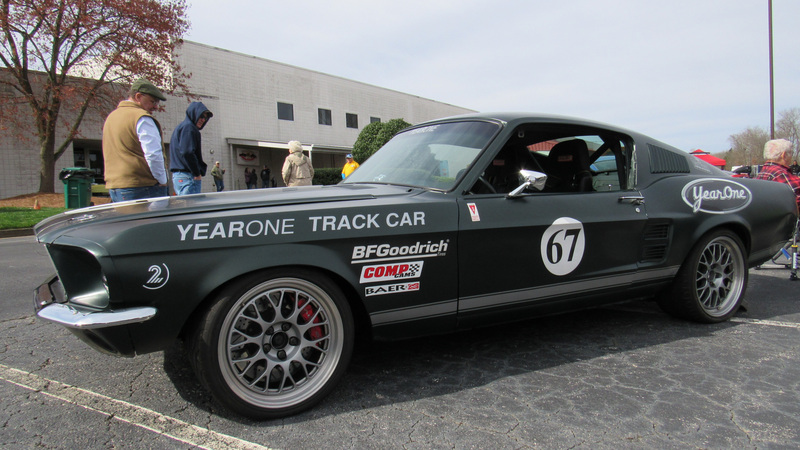 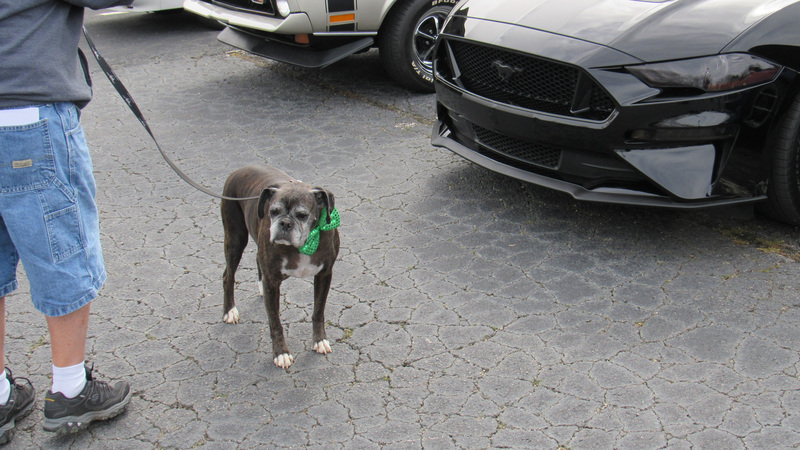 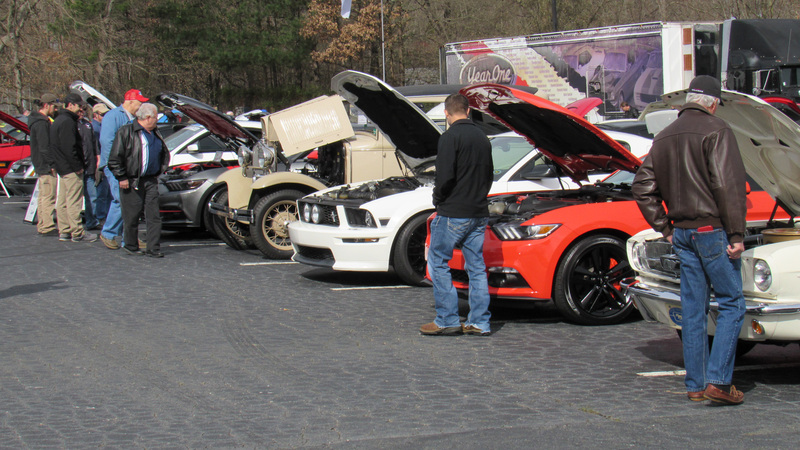 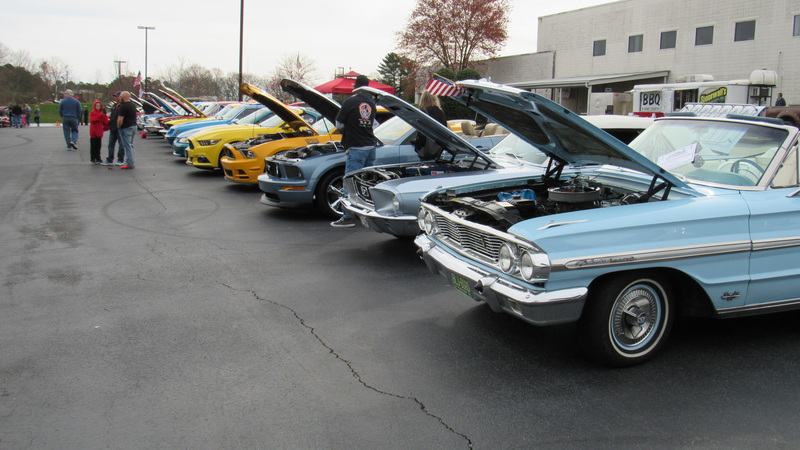 Big Ups to Year one for hosting the event and showing off some of their super nice Mustangs too.